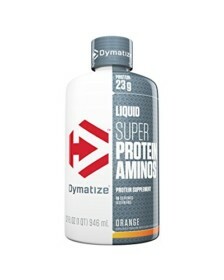 The primary source of protein and add Whey hydrolyzates to help speed recovery after workout in athletes & bodybuilders. 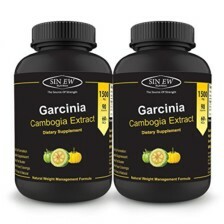 Improves protein digestion & absorption. A bodybuilding supplement and helps reduce the breakdown of muscles. 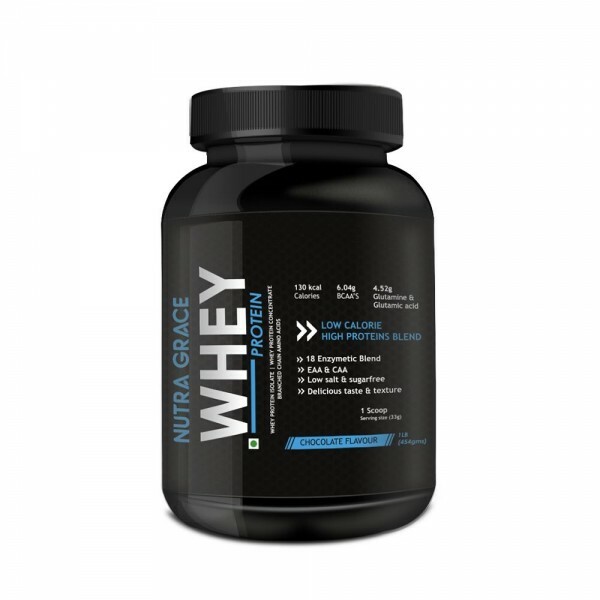 Nutra Grace Whey Protein is a pure form of Whey concentrate. It is a rich source of essential amino acids, the building blocks required to produce lean muscle issues and also, helps in mass muscle. It is a complete protein, containing amino acids in the daily diet. 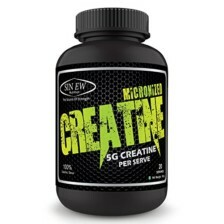 It has the ideal combination of nutrition and proteins for building muscle growth. 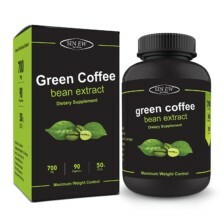 Helps in improving body composition and enhance athletic performance. One of the best on the market. 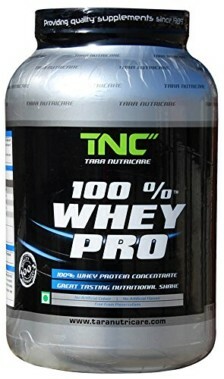 Over the years have used many whey proteins but found this to be the best. Very good quality protein with great taste and mixability. I have been using this on a daily basis and I can see the improvements. Good for first time protein buyers.